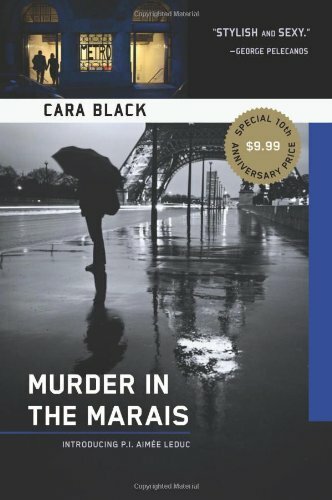 The Aimee Leduc mystery series by Cara Black. 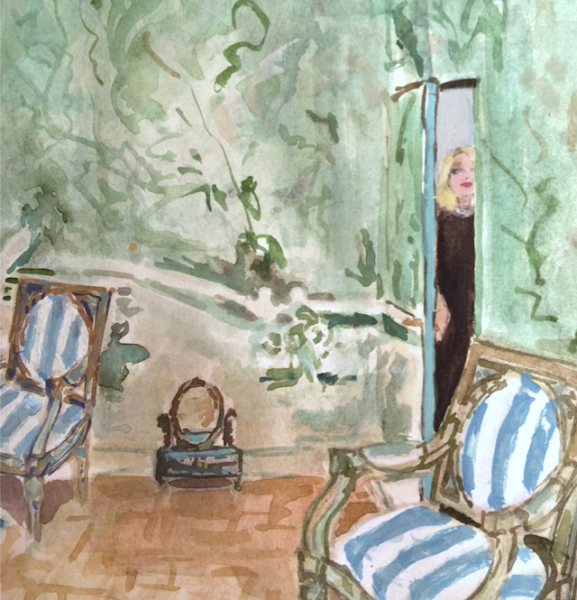 Each one takes a different Paris neighborhood as its setting and you can't help but feel like you've had a cafe creme on a cobblestone street side cafe after reading a chapter or two. The action is fast-paced and our fearless, smart protagonist is always ahead of the game in her two-inch heel boots. This was one of my favorite reads from last summer and no wonder as it was a gift from a friend whose recommendations are always stellar. 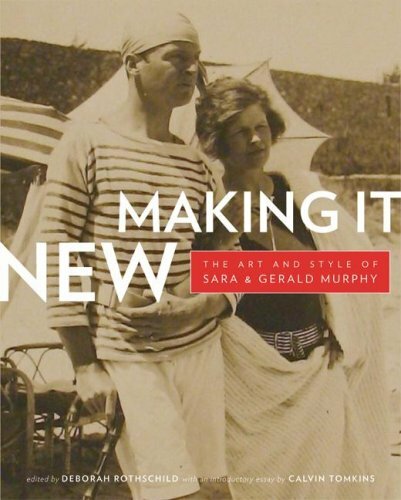 Traipse through 1920s Paris and the south of France with the Murphys who played as muse to Fitzgerald, Hemingway, Picasso et al. 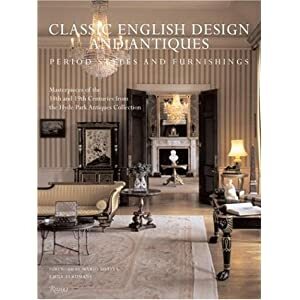 This book focuses on their aesthetic lifestyle and legacy. Heavily illustrated. 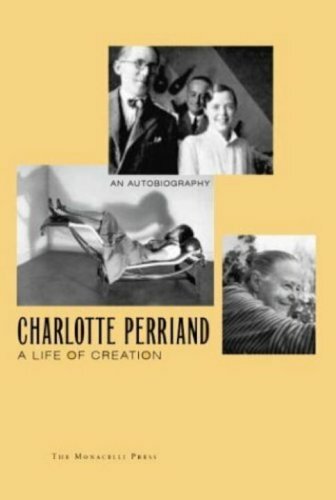 Read in the enigmatic architect and designer's own words about her unconventional life and career working with Le Corbusier, Pierre Jeanneret, Jean Prouve, and more. 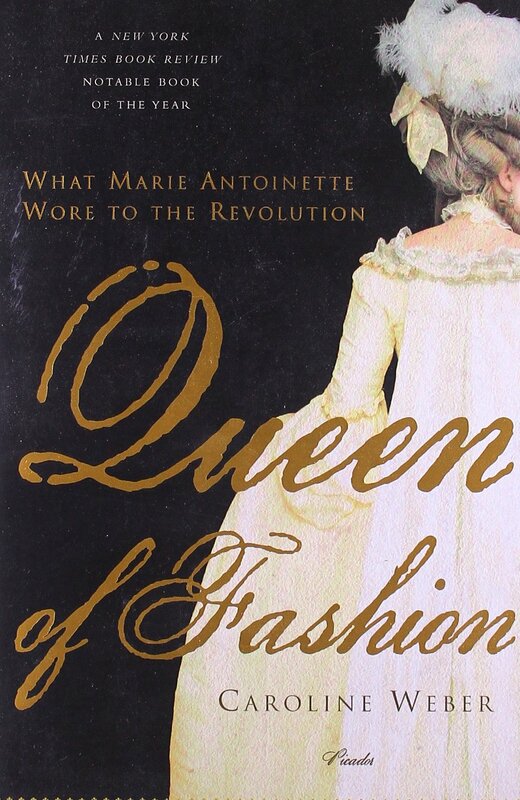 First published in 1998 the year before her death. Because the personal is political and what you put on your body is revealing. 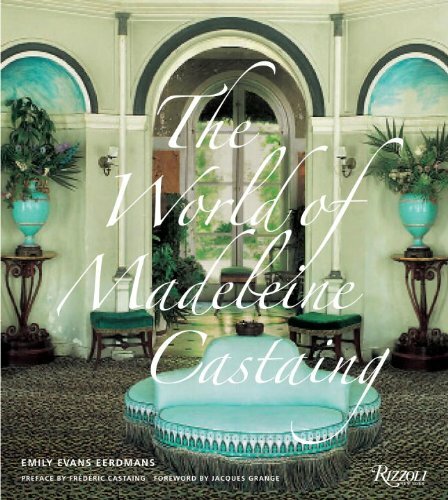 This biography of style came out awhile ago but as I am preparing a seminar on French 18th century design at NYSID this fall, this is the perfect book to get me in the Versailles mood. 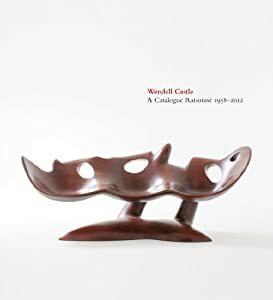 Michael Bruno, founder of 1stdibs, often attributes this book as a major factor in his success. As someone who has just started her own business, I am very interested in this topic - whereas once I might have considered it vulgar. 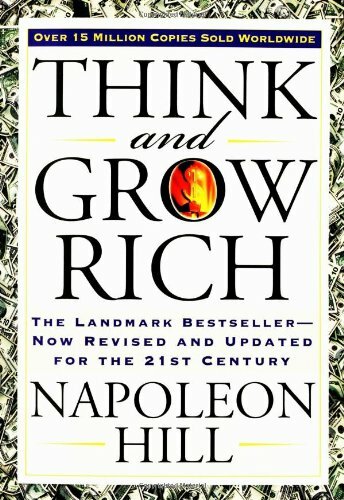 After only reading the first chapter, I can attest that it does make you laser focus in on money and consequently putting a price on everything you do. One starts to weigh each activity in terms of if it will bring one closer to one's goal or not. The result for me so far is to value my time more and embrace the power of no! And please do share - what is on your table poolside?